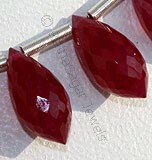 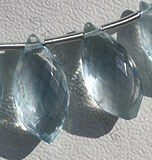 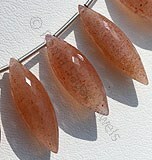 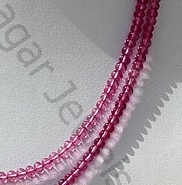 Ratna Sagar offers the gem known as the Gemstone of Comfort in a captivating plain rondelles shape beads. 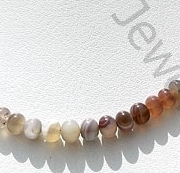 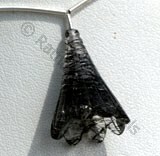 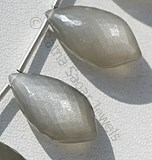 Get the stone today in the new shape to improve imagination, visualization and self consciousness. 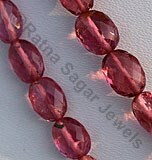 It will also revitalize energy and bring stability in life. 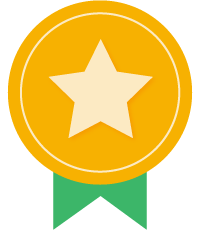 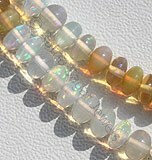 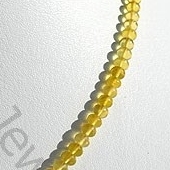 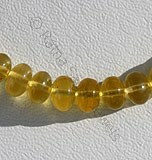 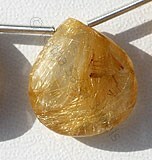 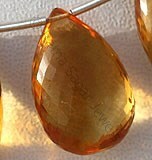 Ratna Sagar is the best place to buy AAA Certified yellow opal. 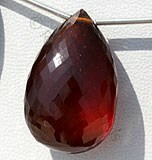 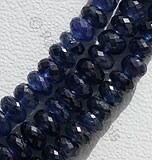 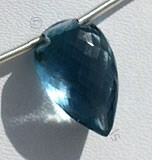 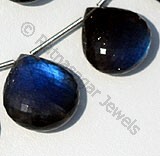 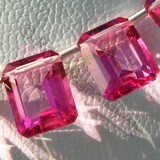 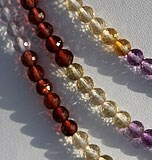 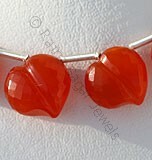 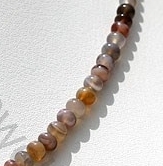 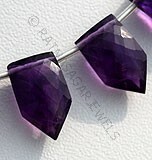 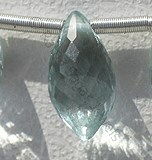 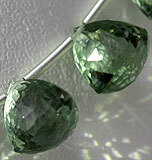 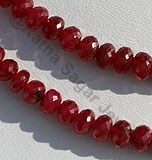 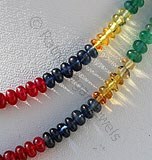 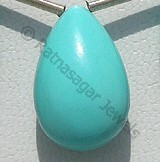 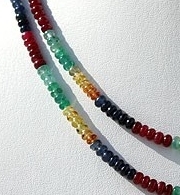 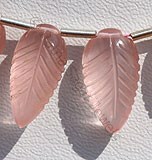 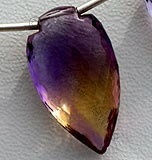 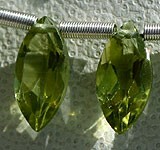 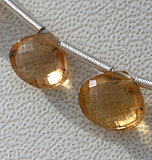 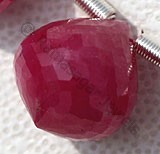 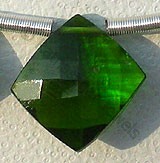 The quality of gemstone is very important if you are buying it for its powers. 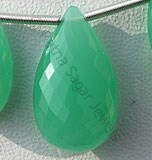 We have created niche for our self by selling only high quality gemstone, it is the reason our name has become a synonym for trust. 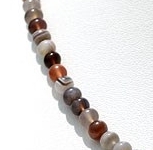 Browse through our exclusive collection that includes Botswana Agate, Yellow Opal, Precious Gemstone Multi, Pink Topaz and Chrome Diopside in gracious plain rondelles shape. 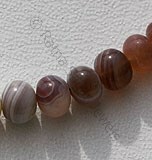 Natural Botswana Agate is a banded form of finely-grained, microcrystalline Quartz possess property of translucent and are available in multicolored with smooth polish cut, Rondelle Shape. 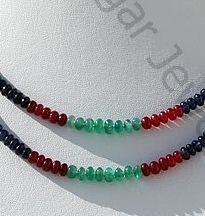 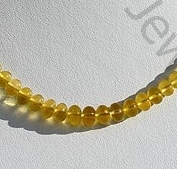 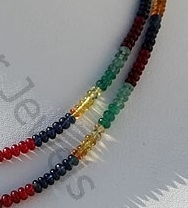 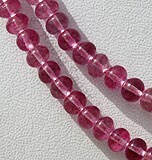 Precious Gemstone Beads possess property of transparent like Ruby, Blue Sapphire, Yellow Sapphire, Emerald with smooth polish cut, Rondelles shape. 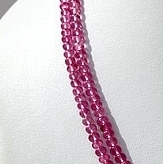 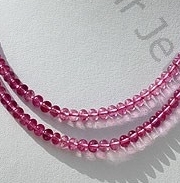 Natural Pink Topaz Gemstone with an Azotic Coating Treatment of an extremely thin metallic layer over the top of the colorless natural transparent Topaz Gemstone to create valuable new surface and are available with hot pink color in smooth polish, Rondelle Shape. 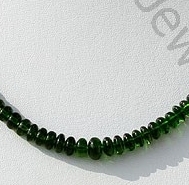 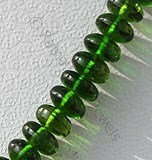 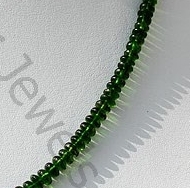 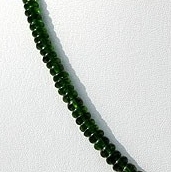 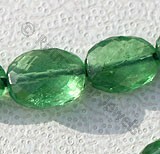 Chrome diopside Gemstone is a variety of natural monoclinic pyroxene mineral, possess property of transparent with vitreous luster and are available in rich-green color with smooth polish, Rondelle Shape.